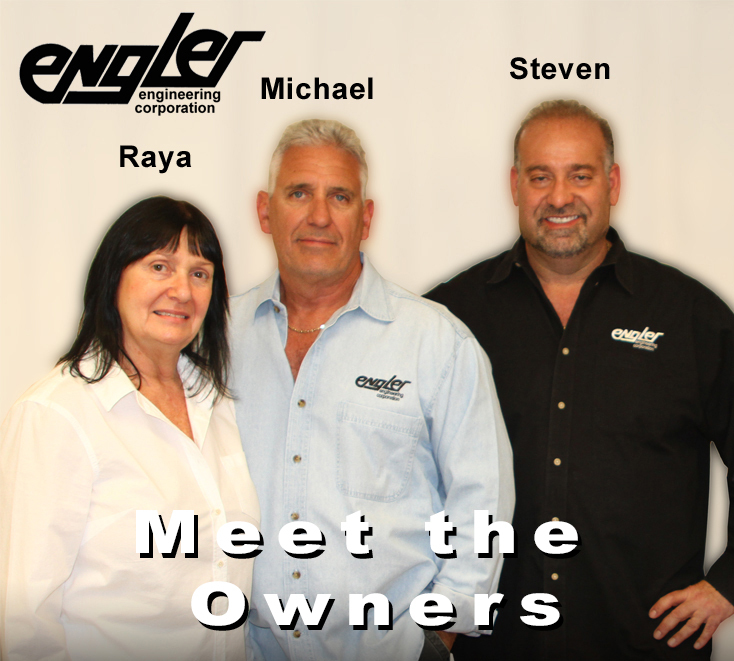 The Directors of Engler Engineering Corp. would like to thank you for your business and choosing Engler for your dental, anesthesia & medical equipment needs. Engler411.com is intended to provide information and assist you with Engler products. If you need further information or assistance please feel free to contact us directly via email or toll free at 800-445-8581.